Every year, we celebrate the achievements of exceptional Team Robertson members in the Robertson Outstanding Contribution Awards (fondly known as The ROCAs). Shortlisted nominees in all the categories are invited to our Annual Management Conference for an exciting awards ceremony. 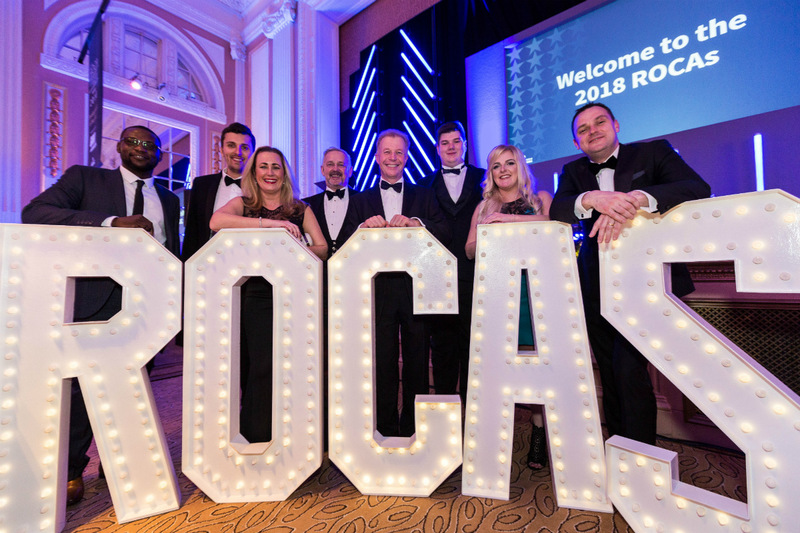 The annual ROCAs ceremony sees a collection of remarkable people nominated, shortlisted and voted for by their colleagues around all of our businesses and locations. These awards were created to recognise and celebrate the best of Robertson – every member of staff has a critical role to play in our success and the ROCAs allow us to highlight the employees who have really excelled over the last year.